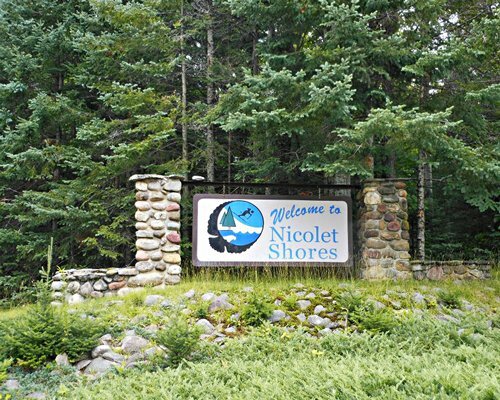 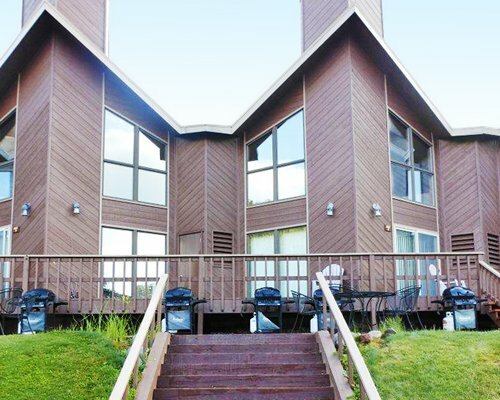 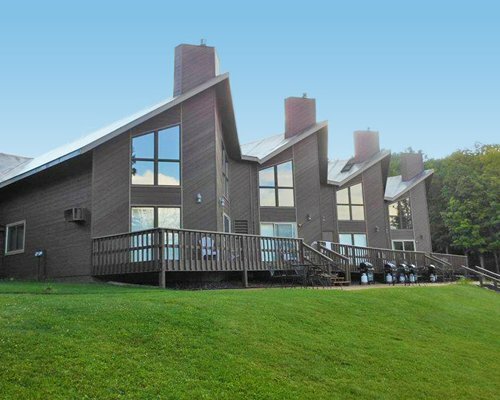 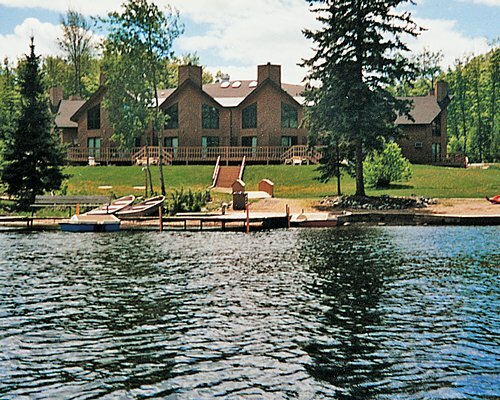 Nicolet Shores is located in the quiet beauty of Wisconsin's northern lakes region. 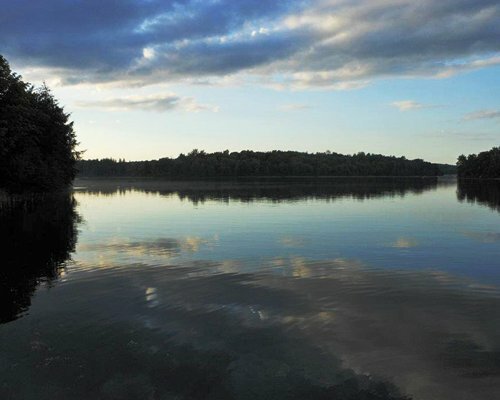 A half-mile from the resort, discover the 655,000-acre Nicolet National Forest, which offers fishing, hiking, biking, and horseback riding. 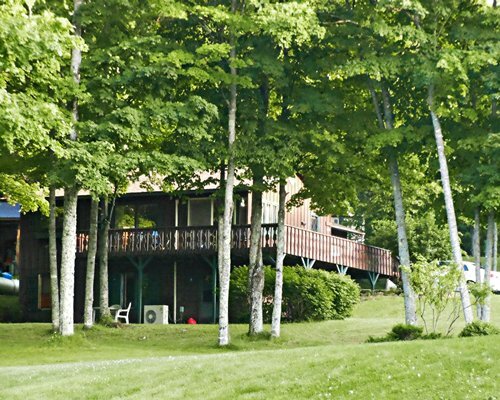 In winter, the Anvil cross-country ski area is eight miles away, the Nordic cross-country ski area is 12 miles away, and Ski Brule-with both downhill and cross-country skiing-is 28 miles away.